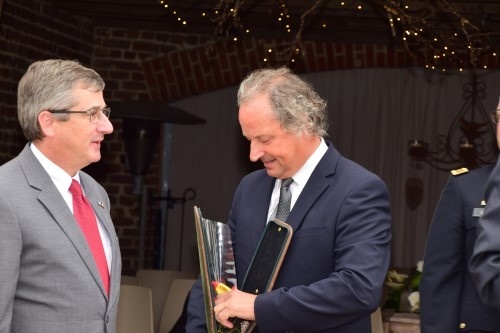 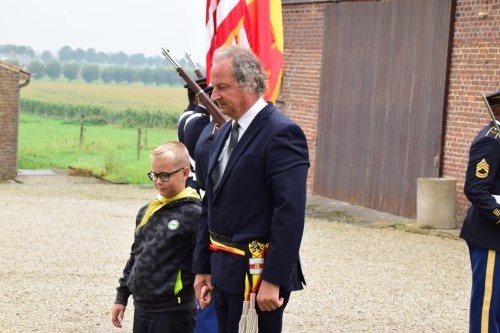 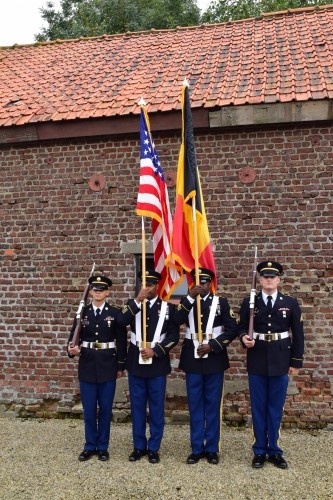 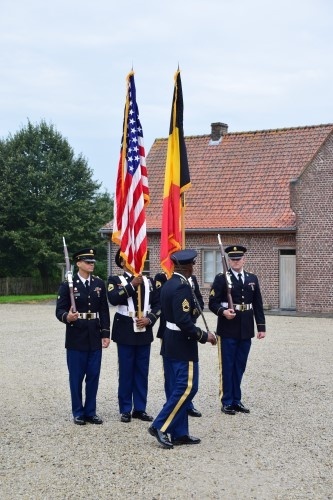 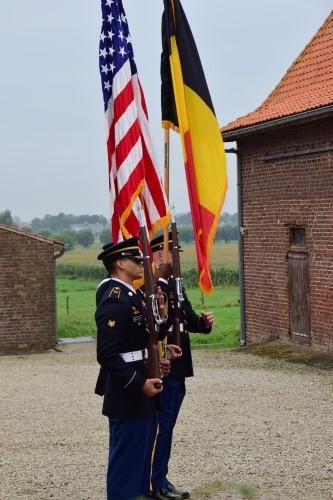 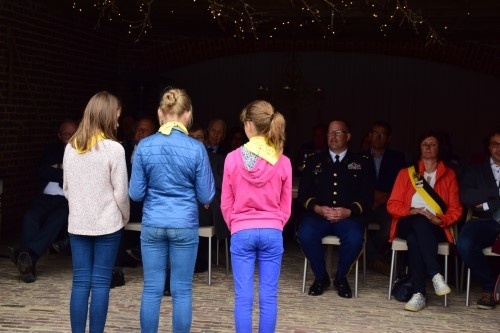 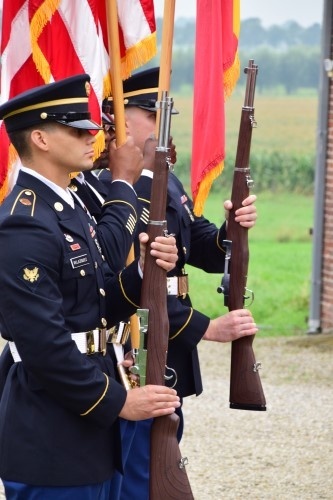 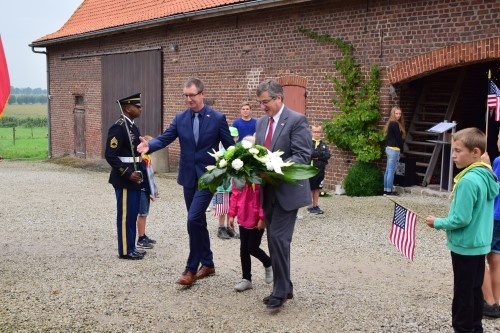 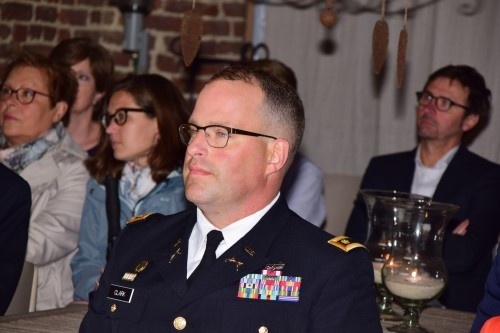 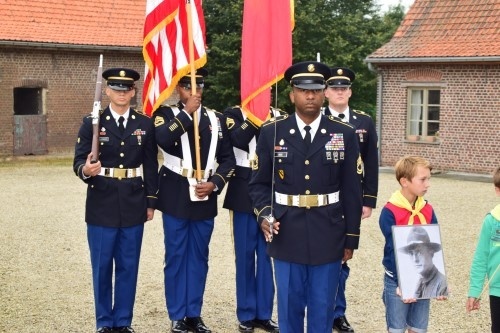 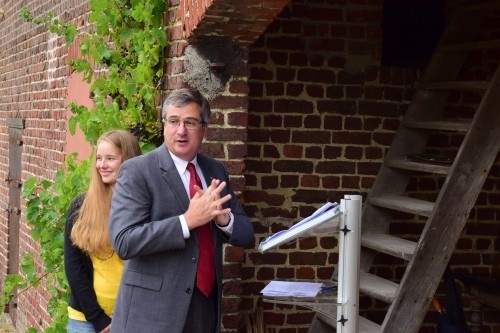 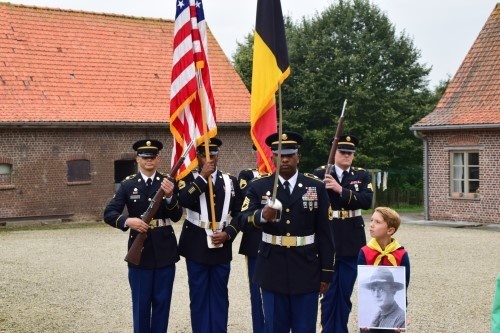 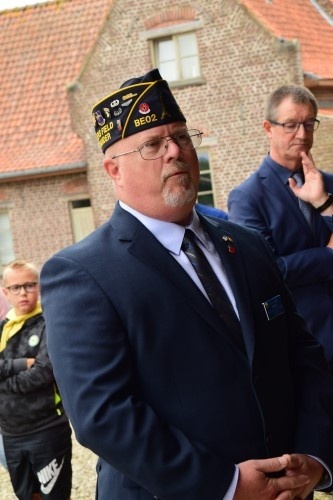 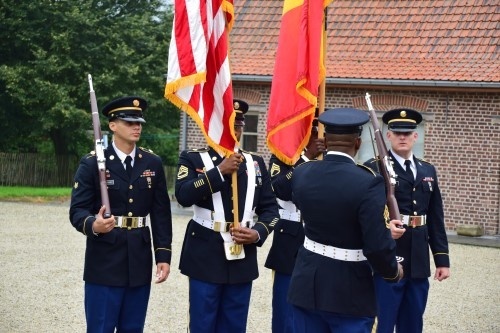 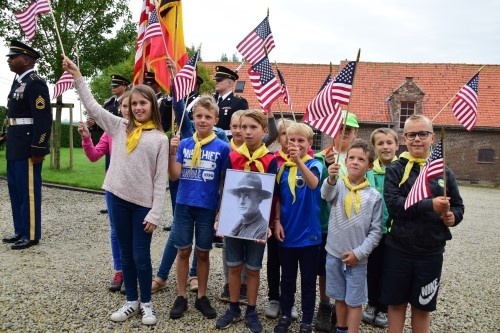 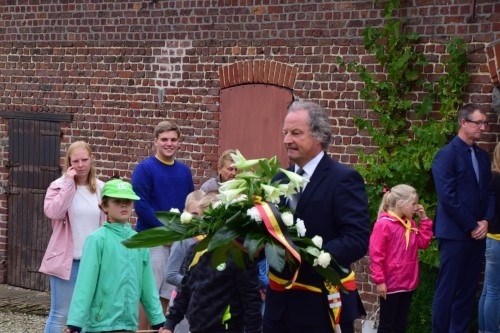 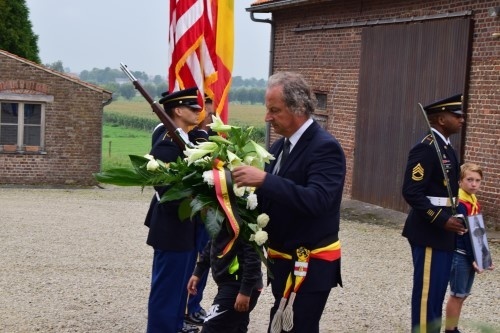 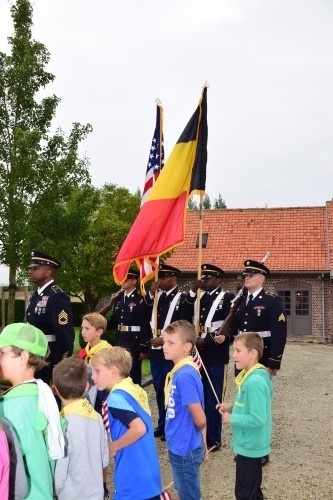 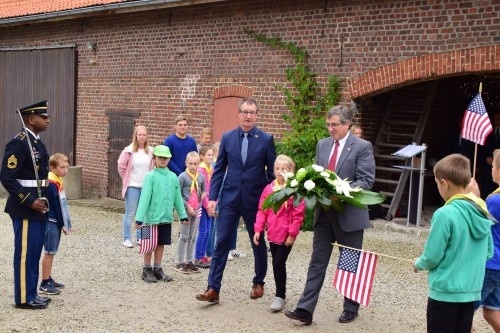 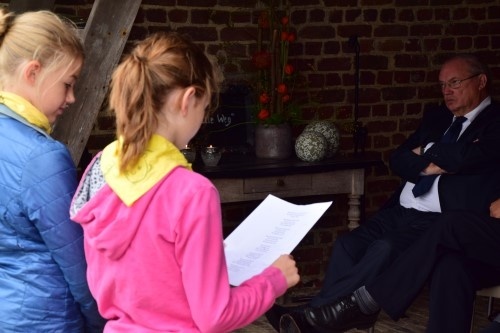 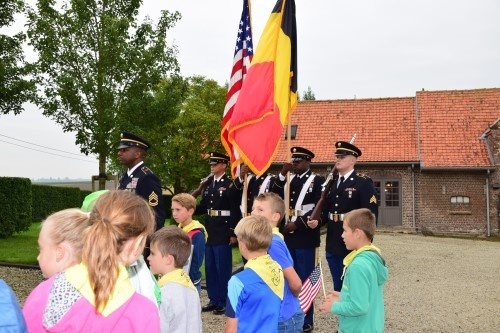 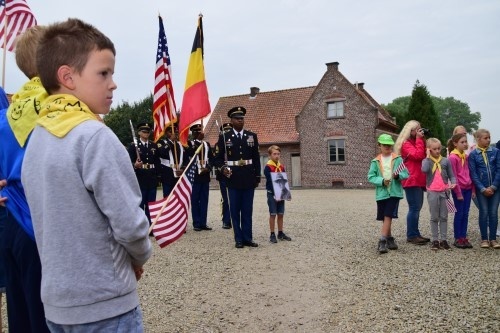 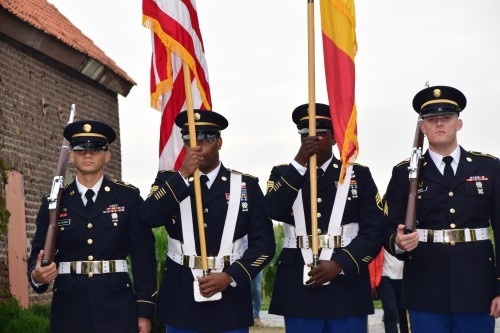 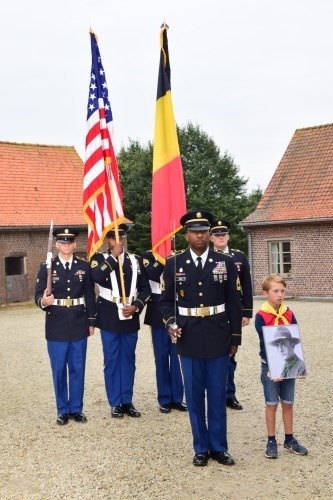 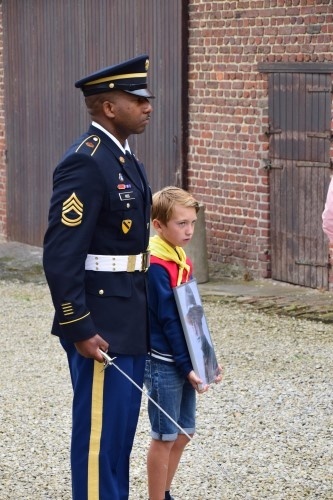 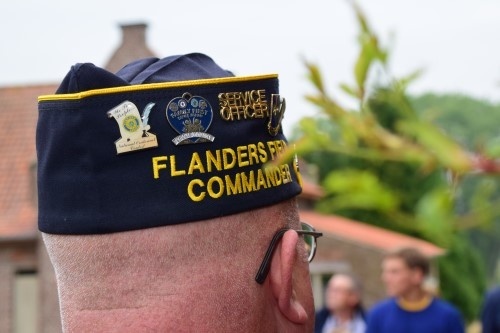 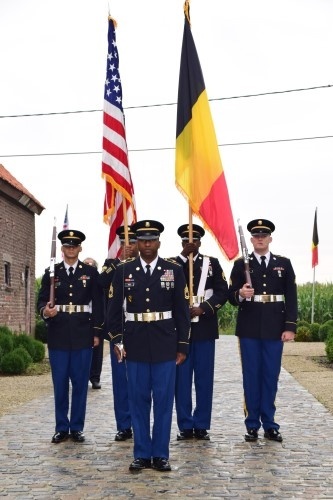 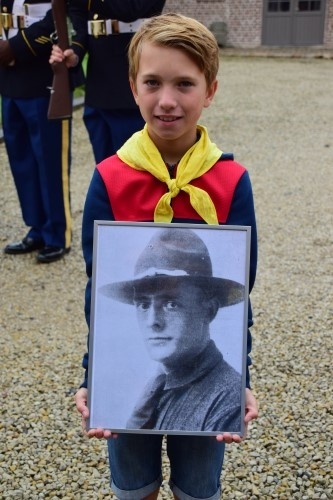 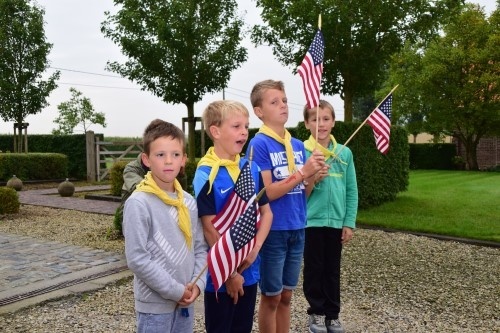 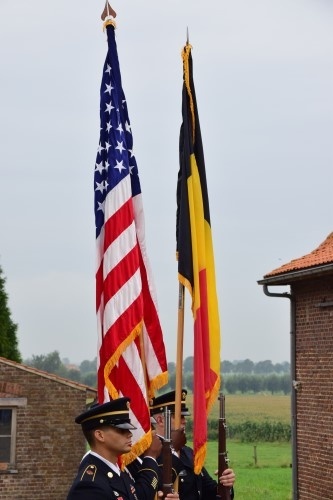 The American Embassy and the village of Heuvelland commemorated the centenary of the Battle of Vierstraat Ridge, the beginning of the allied offensive in our region in 1918. 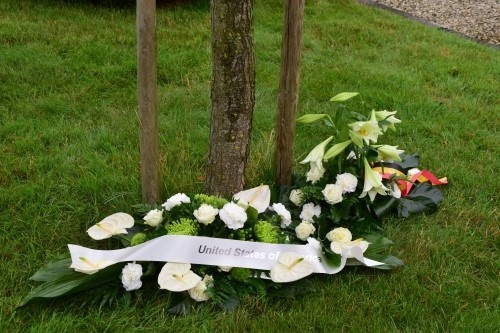 The commemoration took place on Wednesday, 29 August 2018. 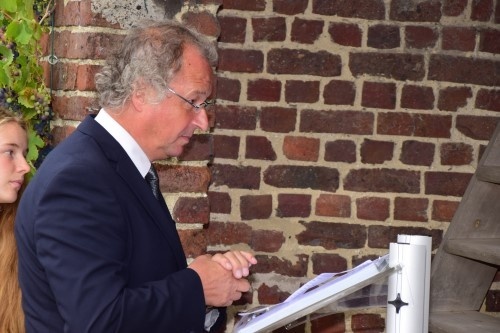 Page made by Filip Van Loo.